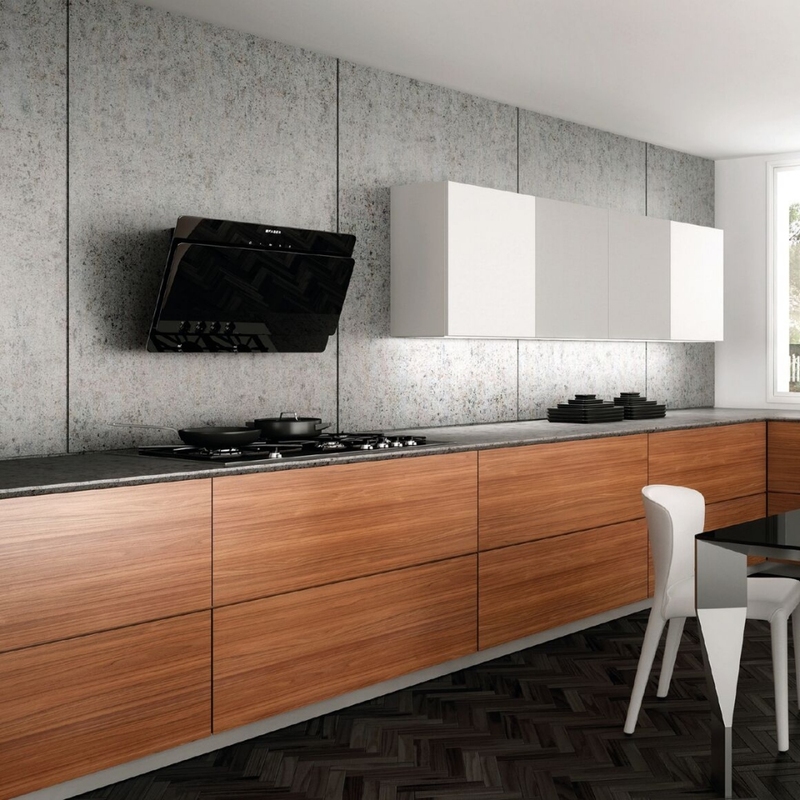 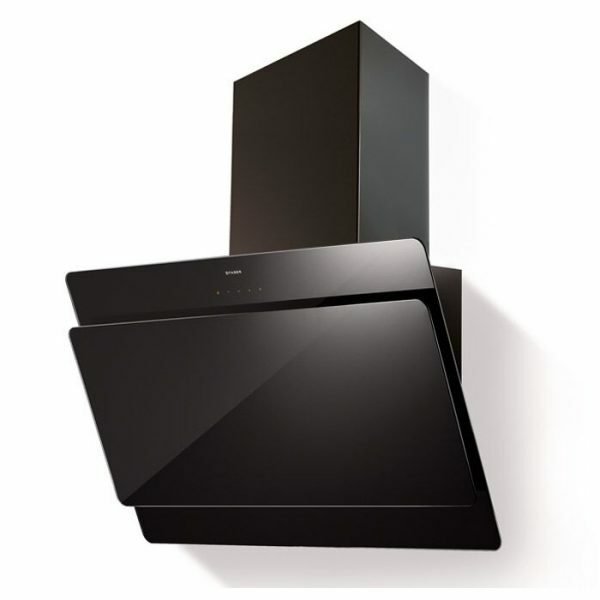 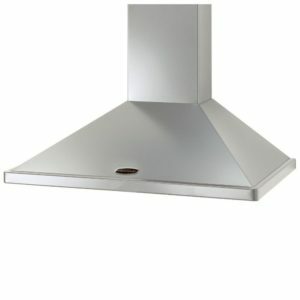 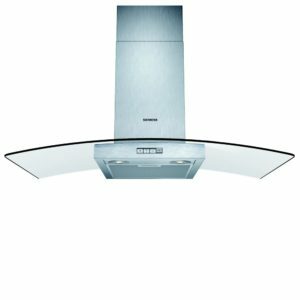 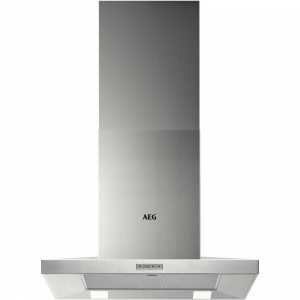 The Cocktail angled wall mounted cooker hood is a stylish addition to any kitchen. 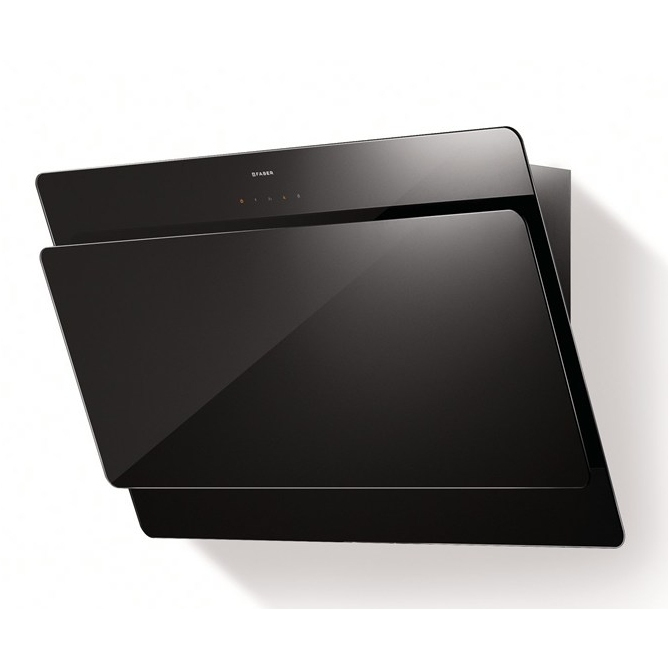 The Cocktail features a double layered glass design in a black glass finish. 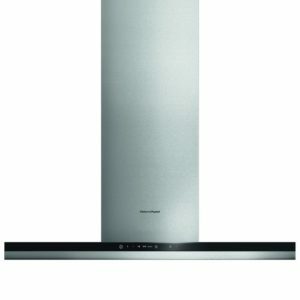 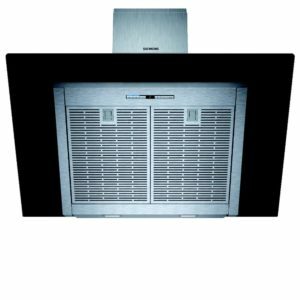 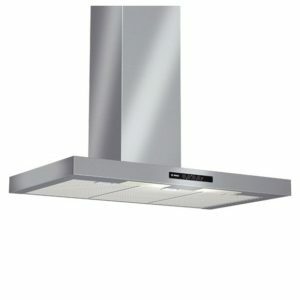 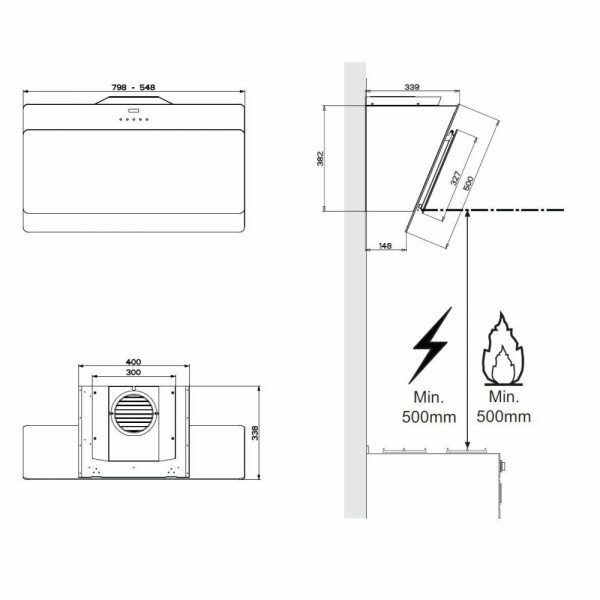 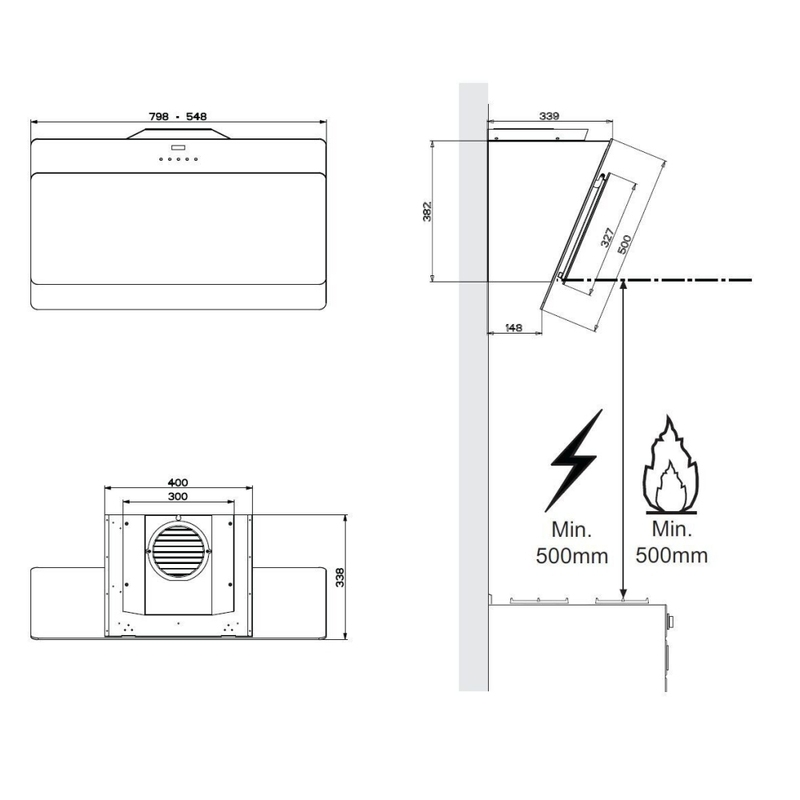 The 80cm wide Cocktail cooker hood has 2 extraction points as well as dimmable LED lights. 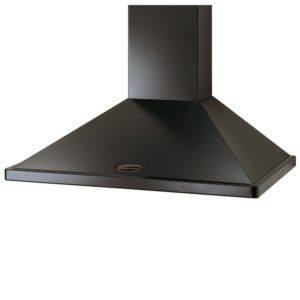 A black chimney kit is included with the hood.